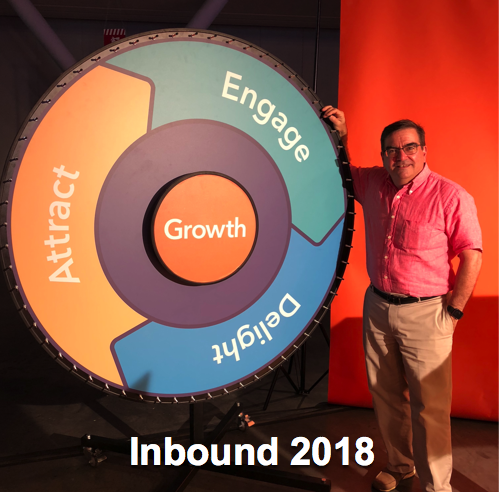 We had the opportunity to read the latest "State of Inbound Marketing 2015" research report, and it reinforced many of the behaviors that we perform for our clients. The most important of them is the habit of checking our client metrics daily, watching visitor trends, conversion rates, traffic by sources, the progress of experiments, campaigns, and more. Optimization of the location and presentation of conversion opportunities on the website is critical, and the only way to ensure success is to use analytics to measure progress. Of course by understanding our own habits, we do not find this a surprising result. 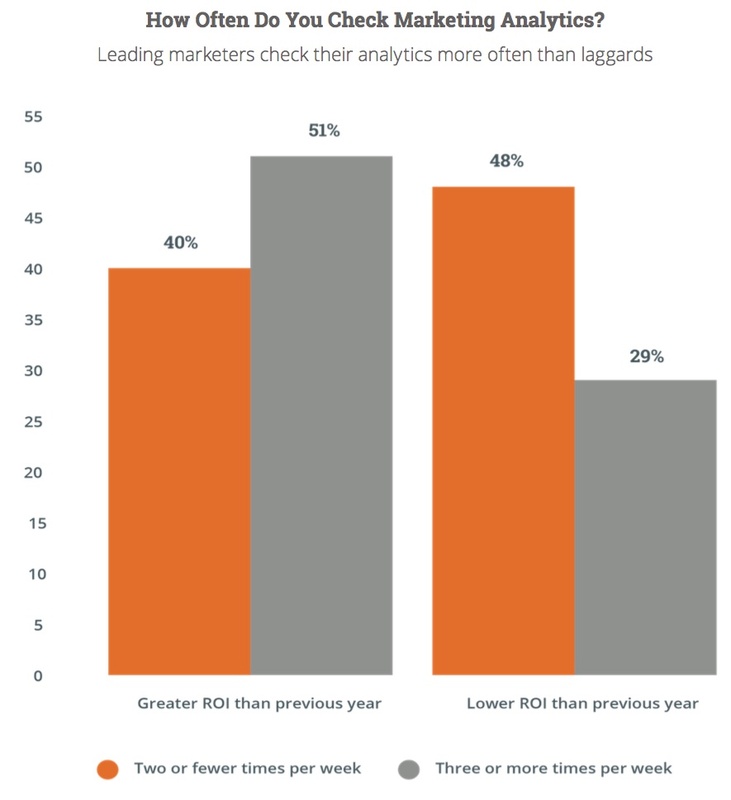 The part that is very surprising to us is there are marketers who either, are not checking their marketing analytics, or do not have access to analytics that provide them with actionable insight. 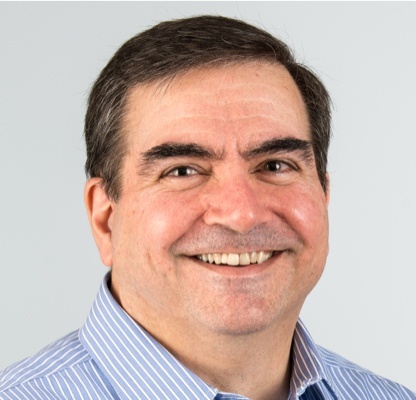 We find that the most actionable insight is gained by the ability to understand the behaviors of individual visitors through the "buyers journey" stages and conversion of offers as they learn about solutions to problems and ultimately engage with your business to purchase products or services. The top findings of the report are listed here on the right. Number three – proving the ROI of marketing investment – unlocks budget. To show a return on investment, marketers must track leads by source through the marketing funnel to a closed sale. By now it should be obvious to you that it is impossible to demonstrate a return on investment if you do not have the right measurements in place. What's more, marketers must use metrics to optimize the performance of marketing campaigns as well, and when done, they are more likely to demonstrate a positive ROI. I can tell you that although Google Analytics is free and provides many ways to slice the high-level performance of your website, it does not provide information that is granular enough to measure and improve marketing campaigns (in our opinion). Modern marketing automation platforms (like Hubspot) offer detailed analytics and the ability to automate many user engagement tasks and the ability to personalize engagement for each visitor or visitor type (persona). If your business is not leveraging the power of marketing automation tools, then you’re starting at a significant disadvantage versus competitors who do. 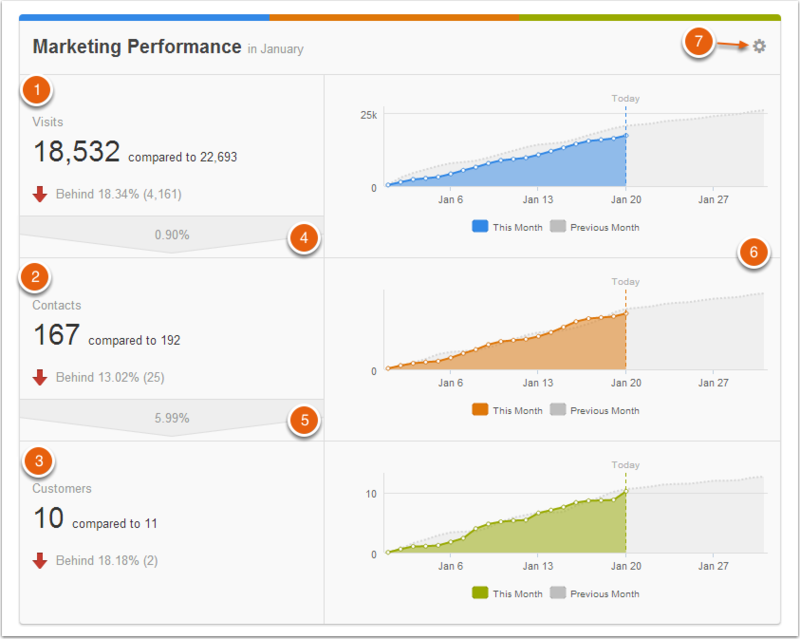 We usually start with the dashboard report to see how the overall site is performing versus the previous month. From this data, we have the opportunity to drill in. 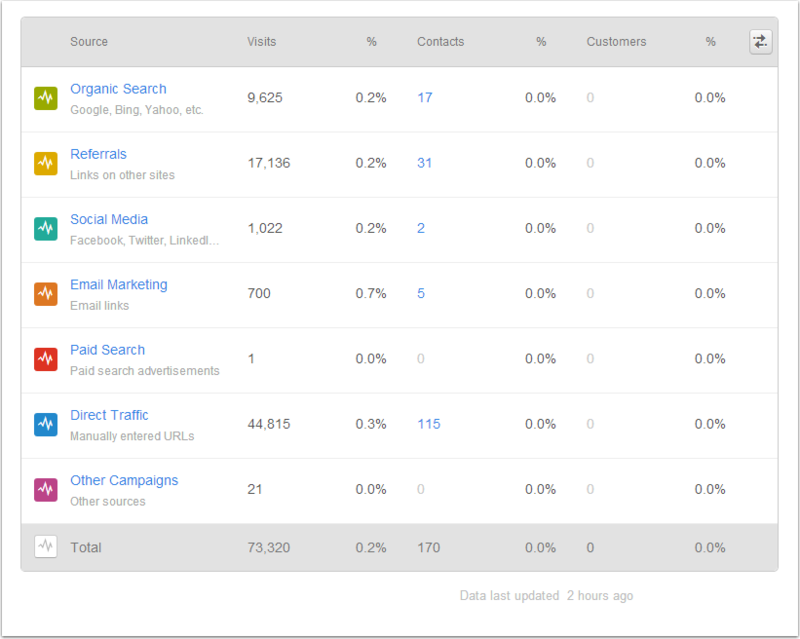 Then we explore the sources report to examine where our contacts are originating, and the conversion rates by channel. This detail helps us to know where to invest our paid media resources to gain the highest payback and conversely, where to focus our optimization efforts. It is often instructive to review the journey of an individual visitor as they converted on the website. In this example, we clicked on the social media contact number “2” and viewed one of the contacts that found the site through LinkedIn. In this case, the user was active on the site and converted to a lead by downloading a Whitepaper in August and through nurturing became a marketing qualified lead in September. This user has been receiving nurturing emails and has also been reading the blog articles. The primary objective of your blogging effort is to attract new users to your website. 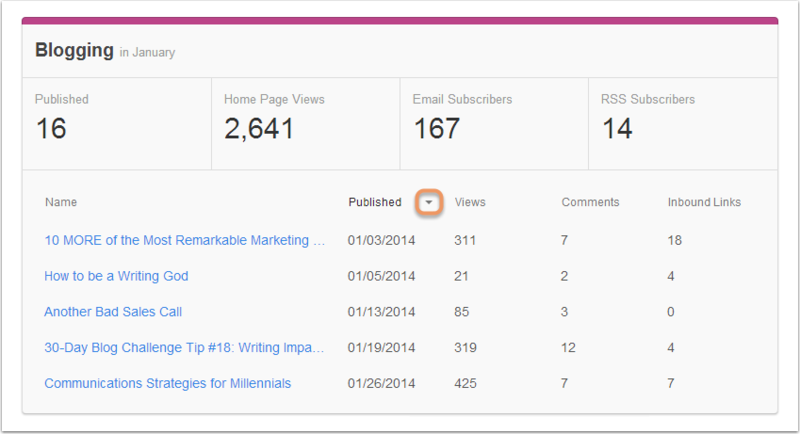 Seeing the number of views per blog article helps to determine which content resonates the best. 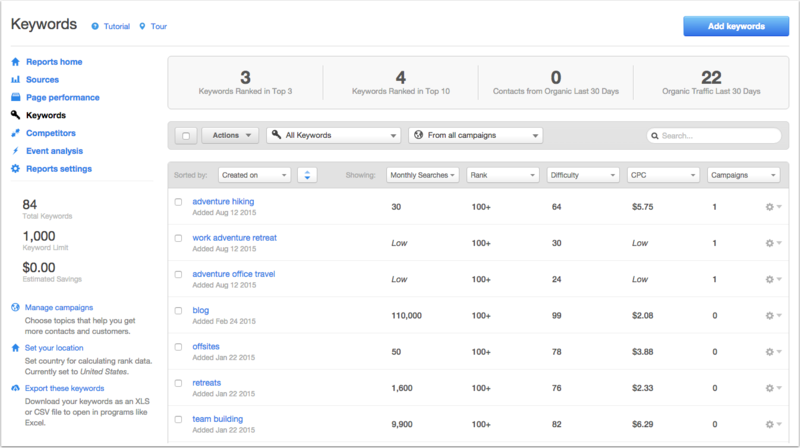 The investment in blogging and keyword optimization will pay off for those keywords you rank on page one of search. Marketing automation enables companies to execute email campaigns that create engagement with website content. We know that most (~70%) visitors who convert on your website as a lead are qualified but just not ready to buy. 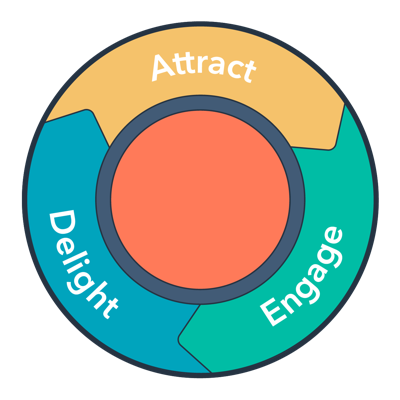 Lead nurturing enables your business to keep these visitors engaged until they are ready and in the process, build thought leadership for your company. 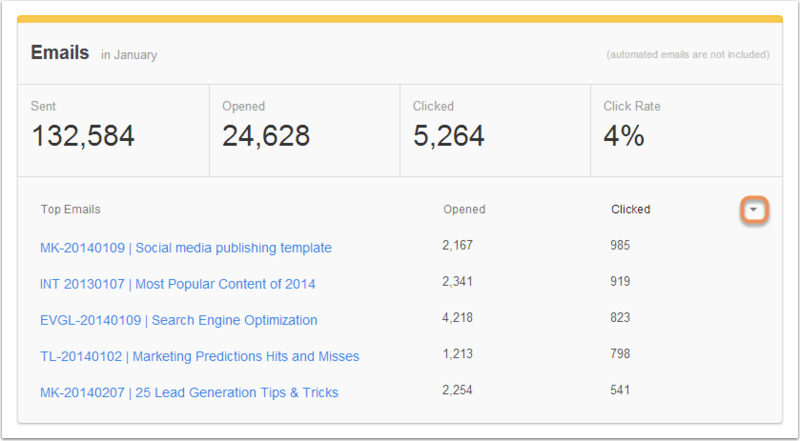 I think you can see from this brief review that the right analytics tied into your website can provide significant insight into how to improve the on-line marketing effort. Please understand that your business is not the only one on the internet, and the millions of your closest friends are trying to attract the same visitors as you. The web is a competitive environment and only through execution and measurement will your business be able to build and refine your online offering. We recommend clients make sure they provide optimized content for their target market and buyer. To accomplish this, we always start by developing a content strategy for their particular market and target user. Then we help them implement the content by using a marketing automation solution that has sufficient metrics that enables analysis of engagement down to the individual level. 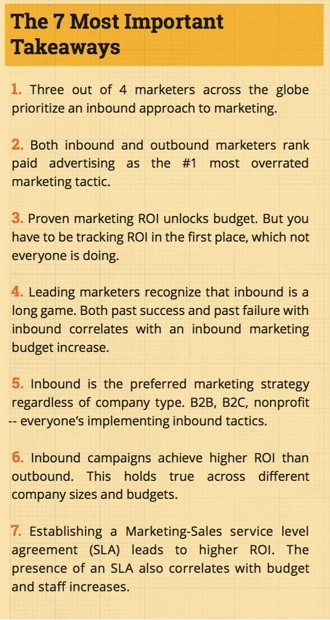 Check out the full state of inbound marketing report. 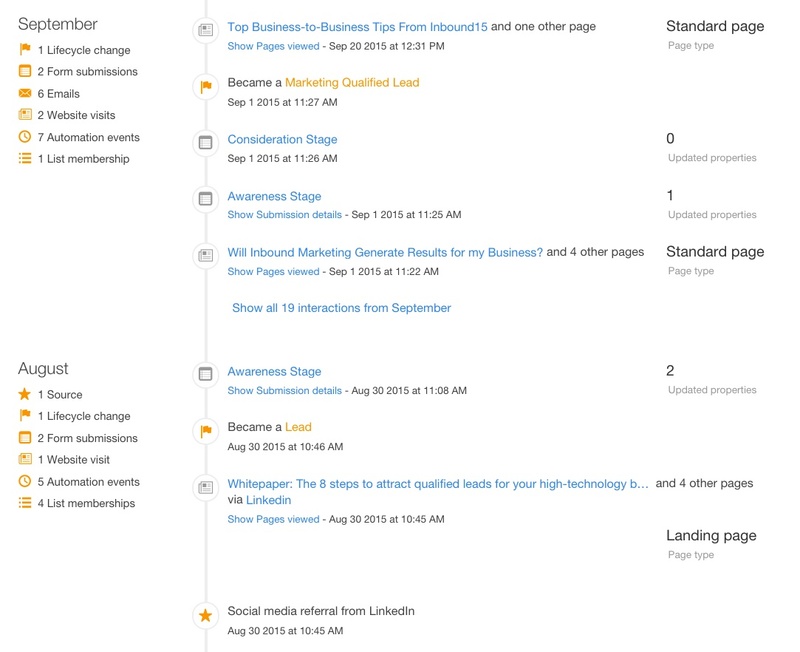 To request an inbound marketing content strategy that is optimized for your business, download the content strategy data sheet. 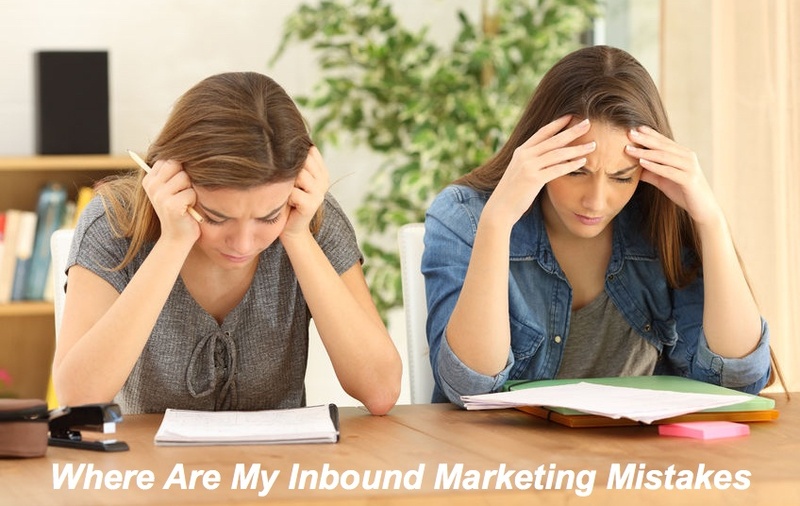 If you are new to Inbound Marketing, download the free Inbound Marketing methodology whitepaper.